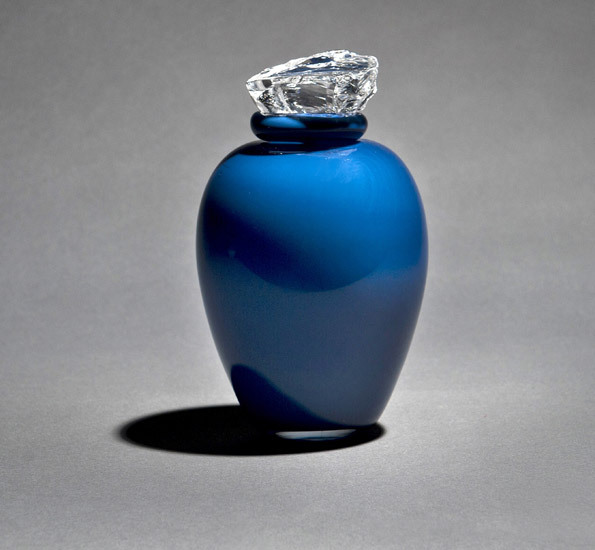 Cremation urns can also be beautiful objects in their own right and be something to keep and cherish at home. 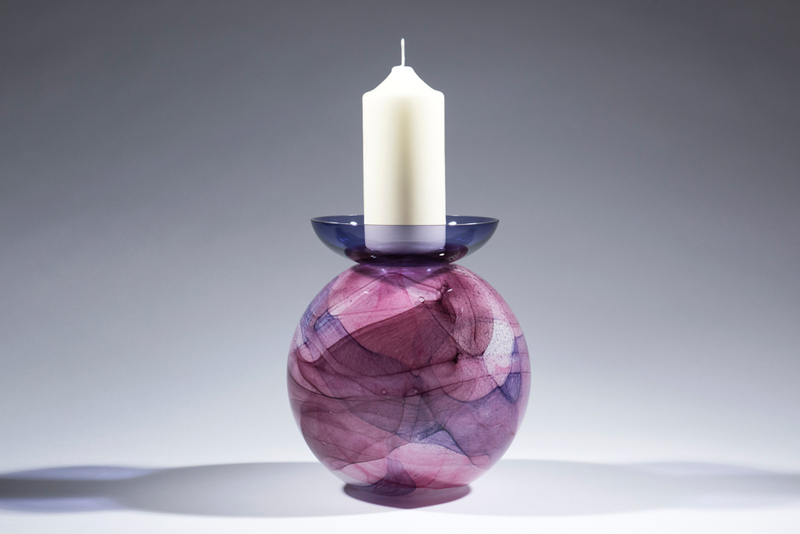 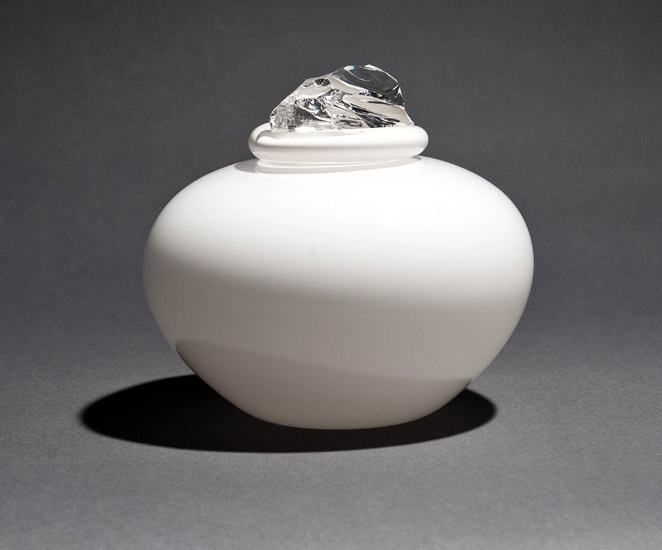 Elysium has developed a range of urns designed by artist glass blower Sonja Klingler. 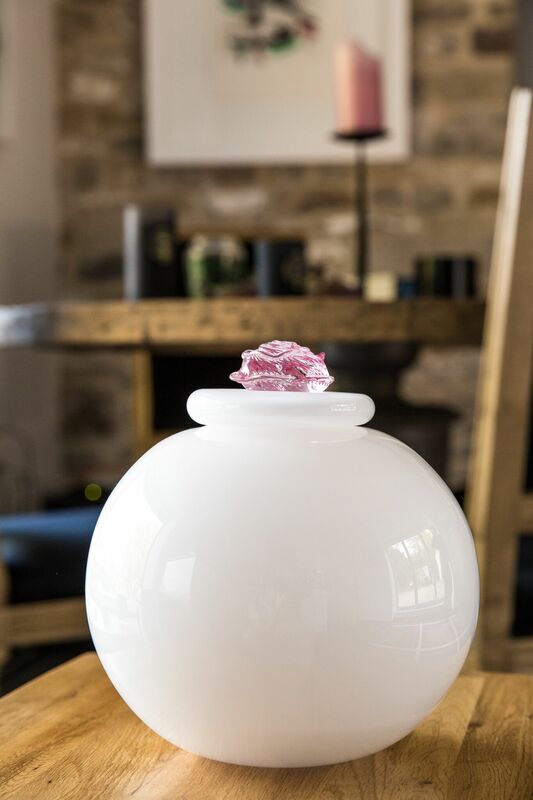 They are fresh, contemporary and exclusive to Elysium. 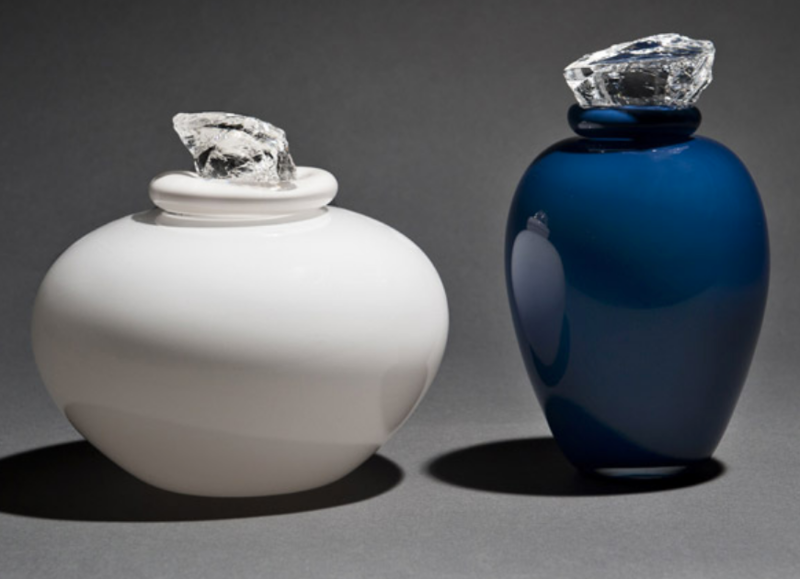 As a result they stand out for their originality and quality. 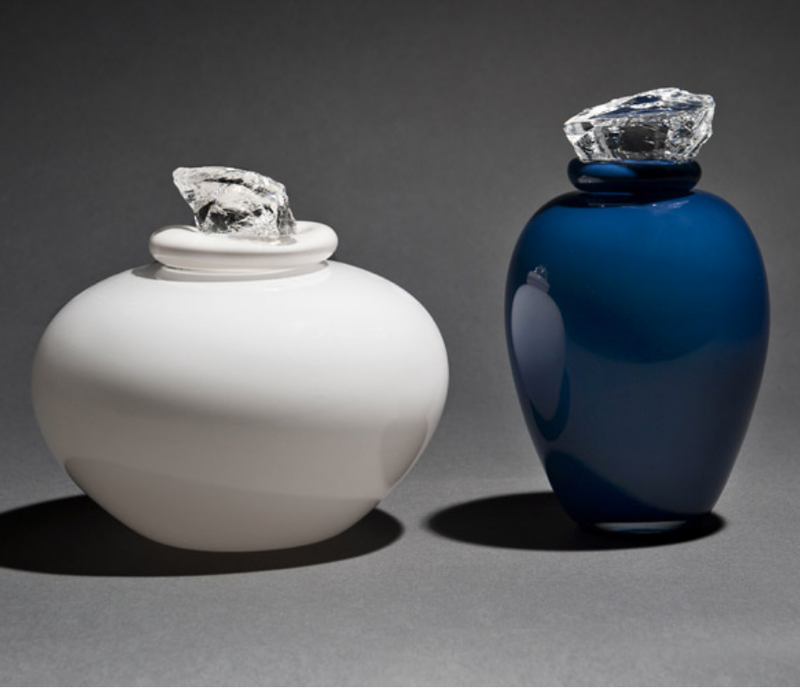 Our urns come in two sizes, full size for a complete set of ashes and keepsake for a smaller amount. 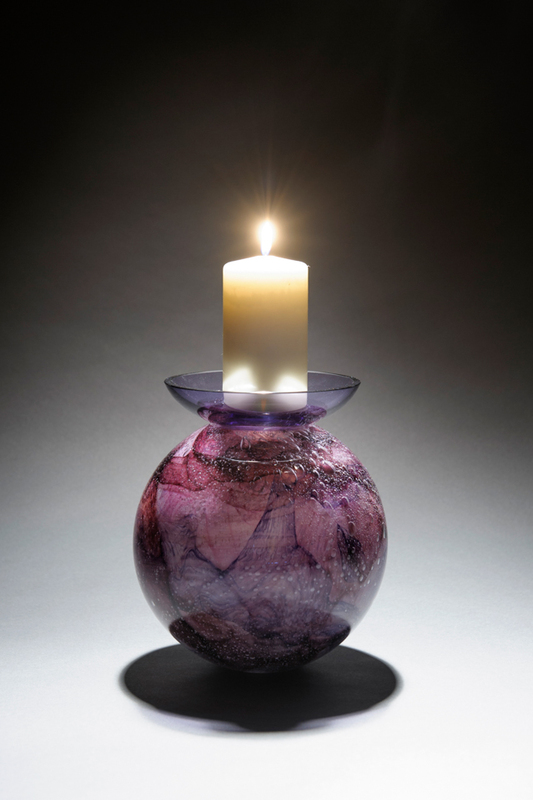 A bespoke handmade fabric bag is also included with the urn.